COY'S BOATWORKS HAS MANY MOTOR PARTS ON HAND. 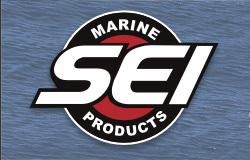 WE ARE AN AUTHORIZED PART DEALER FOR MERCURY, MERCRUISER, AND SUZUKI. WE CAN GET PARTS FOR ALMOST ANY MOTOR. IF WE DO NOT HAVE IT IN HOUSE WE WILL ORDER IT FOR YOU. 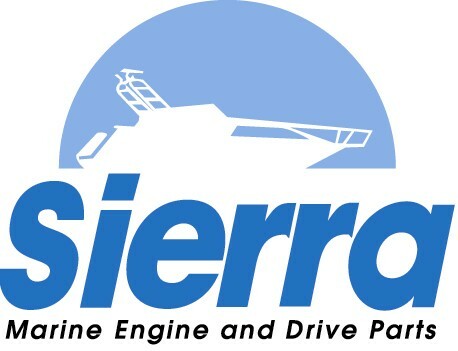 WE ALSO OFFER AFTERMARKET PARTS BY SIERRA MARINE, QUICKSILVER, AND SEVERAL OTHER BRANDS. WE OFFER A LARGE SELECTION OF BOATING ACCESSORIES. WE HAVE SEVERAL ITEMS IN STOCK INCLUDING WATER TOYS, LIFE JACKETS, TROLLING MOTOR ACCESSORIES, TRAILER PARTS AND ACCESSORIES, AND BATTERIES. IF WE DO NOT HAVE IT ON THE SHELF WE WILL ORDER IT . WE WILL SHIP MOST ITEMS UNLESS PROHIBITED BY LAW. PLEASE CALL FOR DETAILS.